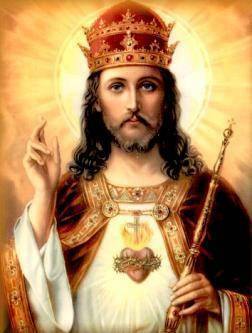 The great Catholic counterrevolutionaries in history fought under the banner of the Sacred Heart. From the Vendeans in France to the Cristeros in Mexico to the Carlists in Spain. And now to the worldwide Traditional Catholic movement. We're very excited to invite friends and allies of The Remnant to become a member of The Remnant League of the Sacred Heart. In this week's Remnant Underground, host Michael J. Matt kicks off The Remnant League of the Sacred Heart. 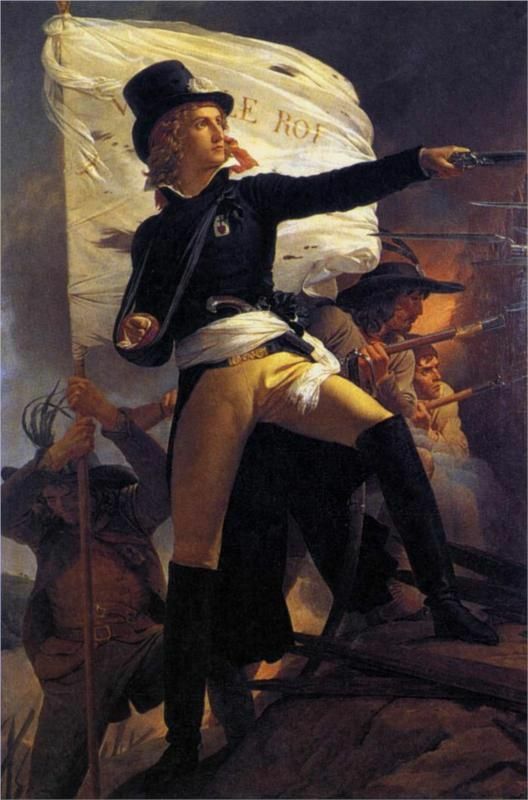 Patterning it after the great Catholic uprising in the Vendee during the French Revolution's 'Reign of Terror', Michael explains the significance of the 'Sacre Coeur' to the Royal and Catholic Army of the Vendee. The pledge of allegiance and fidelity to the Sacred Heart on the part of these very early pioneer traditional Catholics--and the actual wearing of the Sacred Heart patch--was later adopted in the twentieth century by both the Cristeros in Mexico and the Carlists in Spain. The tradition was picked up by the Notre-Dame de Chretiente Pilgrimage to Chartres, and now The Remnant is trying to establish the League throughout the traditional Catholic world. Want to become a member? Watch this video and share it with your friends. It's so easy to join, and doesn't cost you a penny. Simply order your Sacred Heart lapel pin -- specially designed for The Remnant by a longtime friend of The Remnant... and patterned after those worn by the Vendeans in France (pioneer traditional Catholics). 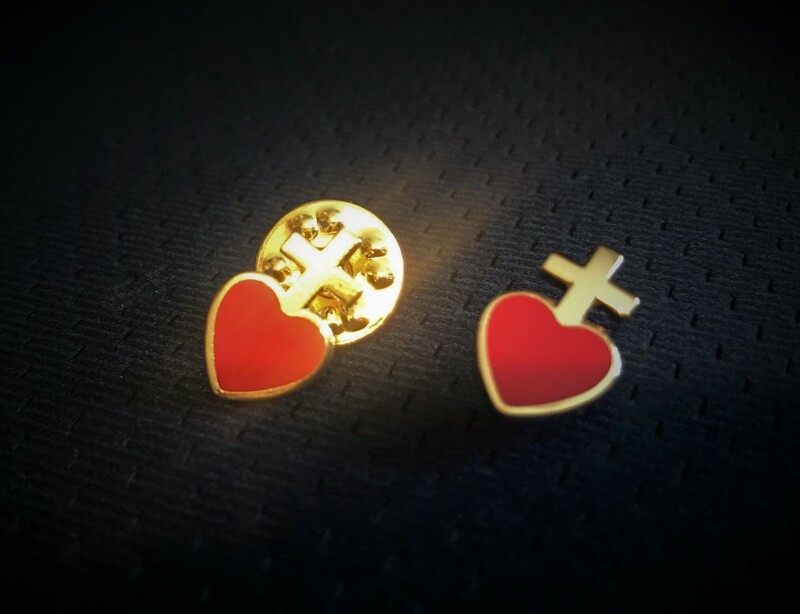 If you promise to at least try your best to wear it and spread devotion to the Sacred Heart, we'll send you this beautiful champlevé enamel gold-plated pin for free. Pins are 1/2 inch in height. We are giving these pins away for free. Will you help us cover the cost of postage? Catholics of the Vendee, pioneers of the Traditional Catholic movement, wore the badge of the Sacre Coeur. The first nation to consecrate itself to the Sacred Heart was Ecuador. The Archbishop of Quito, His Grace Jose Ignacio Checa y Barba, and President Gabriel Garcia Moreno jointly and solemnly consecrated Ecuador to the Sacred Heart on March 25, 1874.